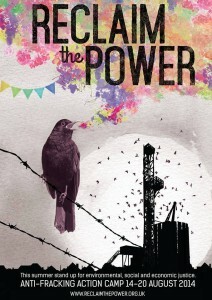 T his summer stand up for social, environmental and economic justice. We’re excited to stand in solidarity with the community groups on the front-line of the fight against fracking. Transport info here. SEE A FULL PROGRAMME HERE.